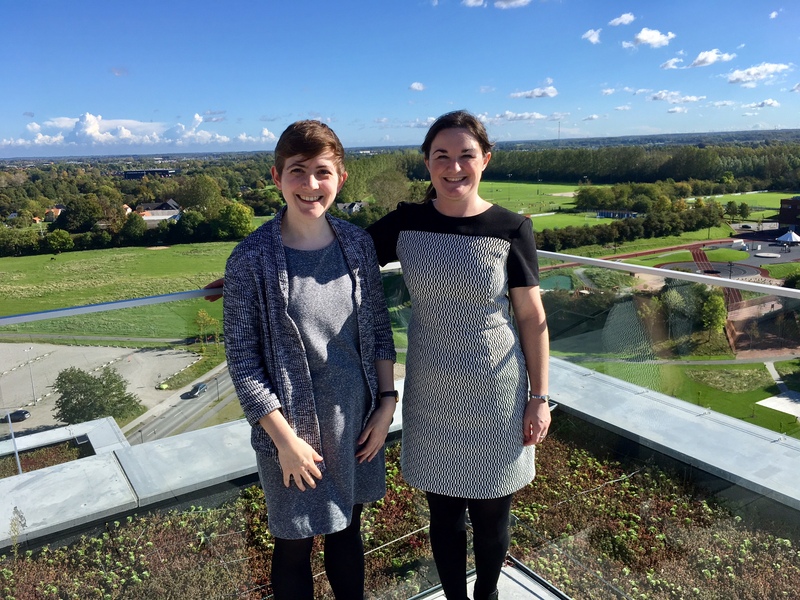 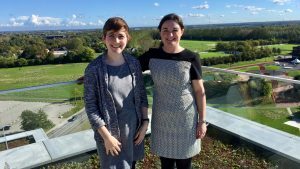 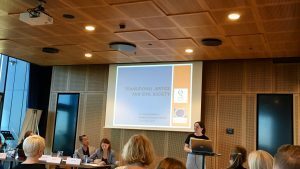 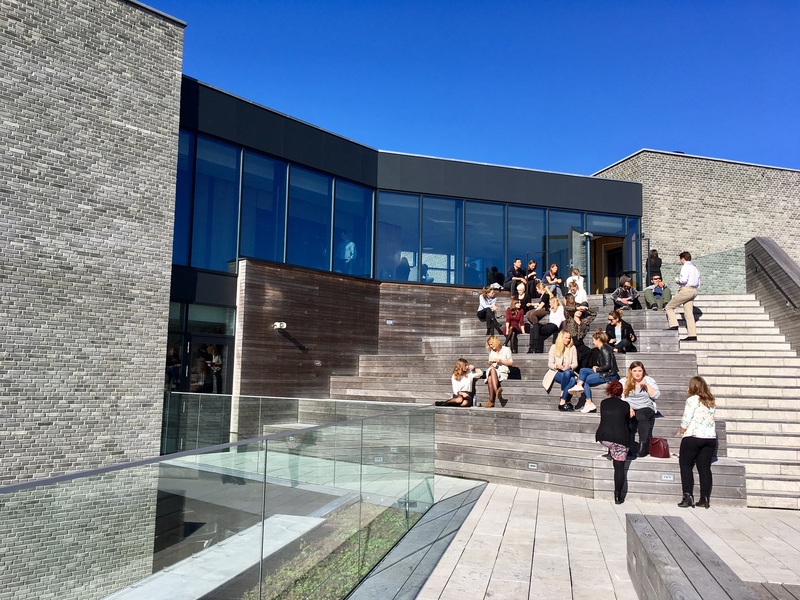 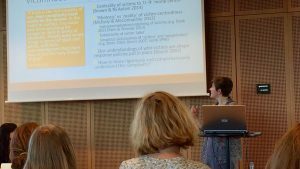 Dr Cheryl Lawther and Dr Lauren Dempster were delighted to accept an invitation from the team at the Centre of War Studies at the University of Southern Denmark to present at their Transitional Justice Conference. 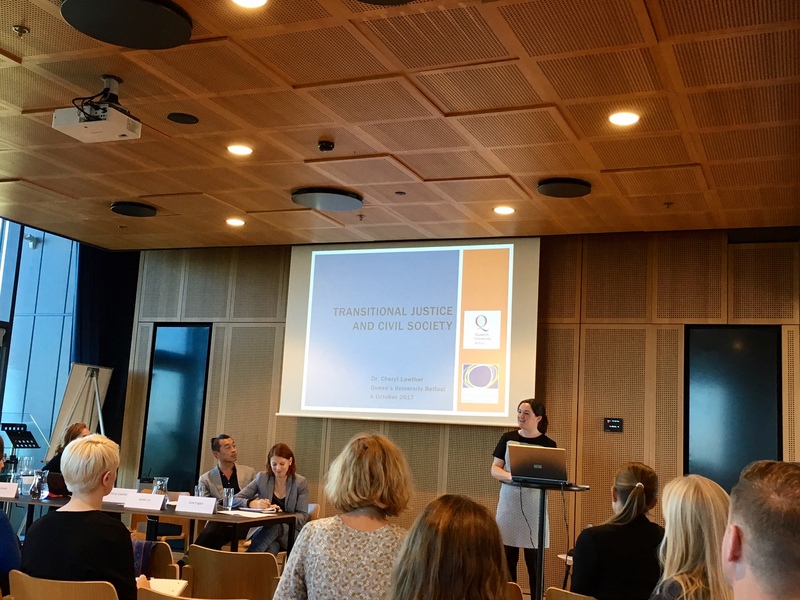 The conference, entitled ‘Transitional Justice and its Course in the 21st Century: Towards Universal Standards or the Universality of Exceptions?’ included presentations from both academics and practitioners, and made for an interesting and though-provoking two days. 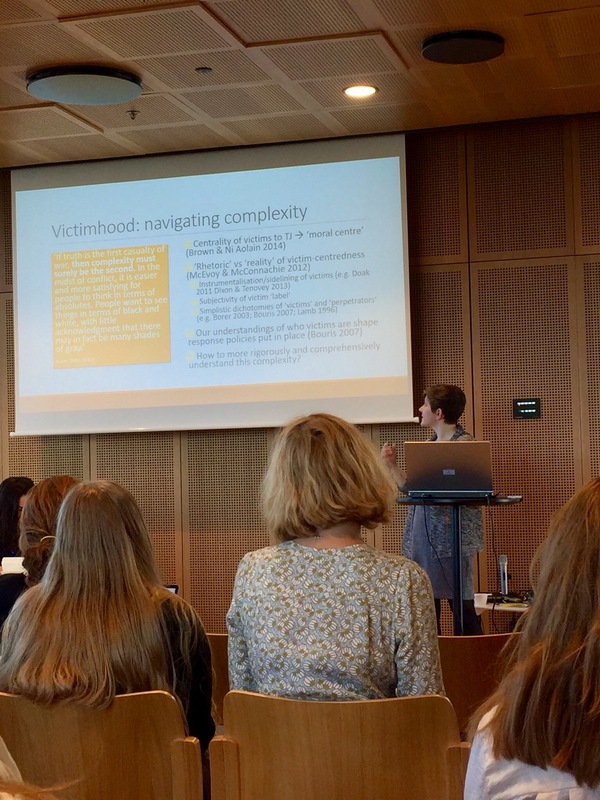 Cheryl’s paper considered ‘Transitional Justice and Civil Society,’ drawing in particular on the Northern Ireland context, and Lauren’s paper explored issues of voice and agency for victims seeking to address the legacy of the past in Northern Ireland. 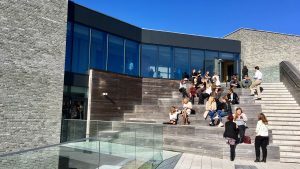 Both papers were well received by conference attendees, and there was much interest in efforts to deal with the past in Northern Ireland.